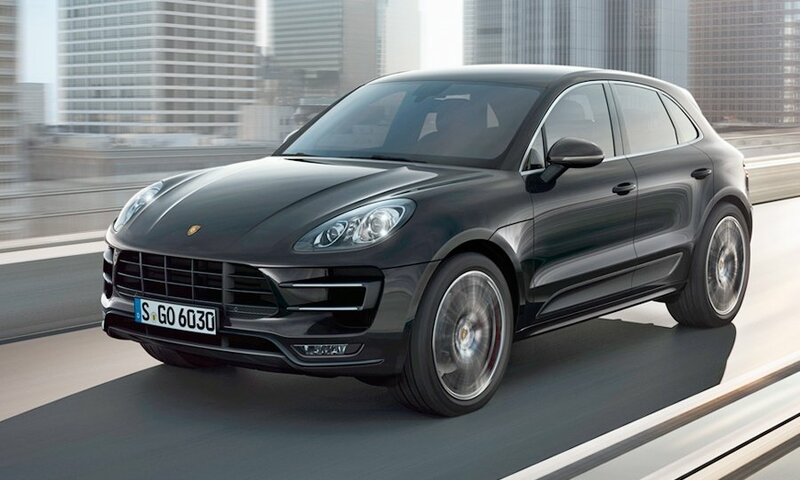 Porsche next year will test the patience of sports car enthusiasts when it begins selling the Macan, a compact crossover that likely will shift the majority of Porsche's volume from sports cars to people-haulers. 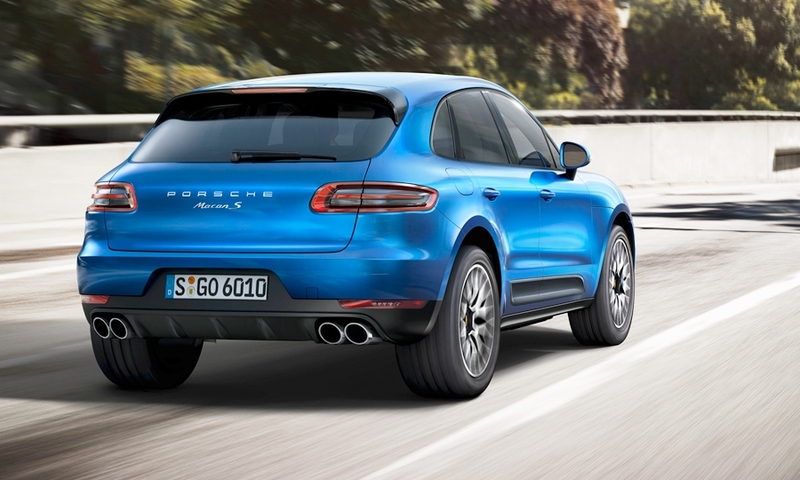 The Macan will offer three suspension grades, all based on a front five-link and rear trapezoidal-link design. 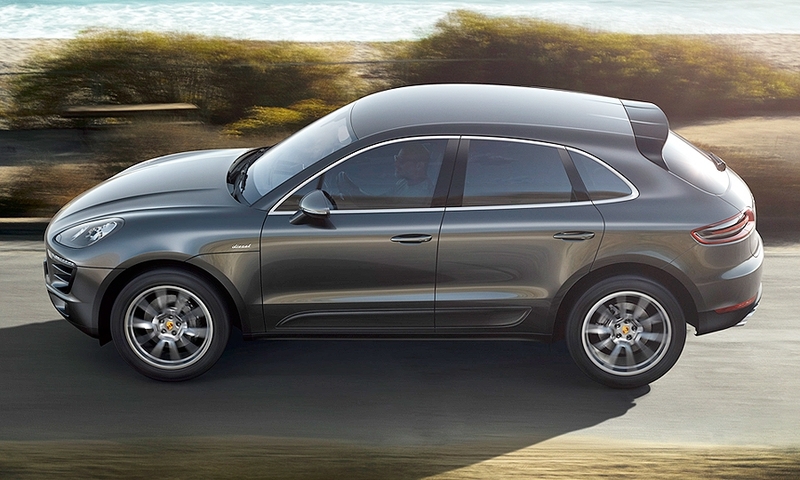 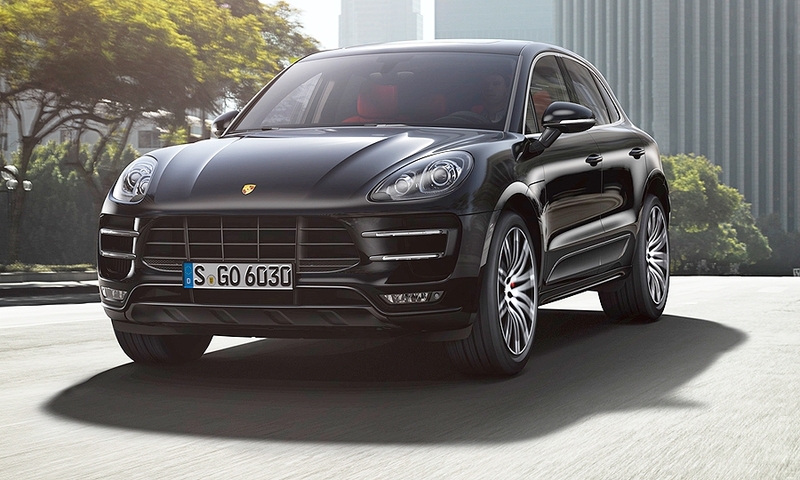 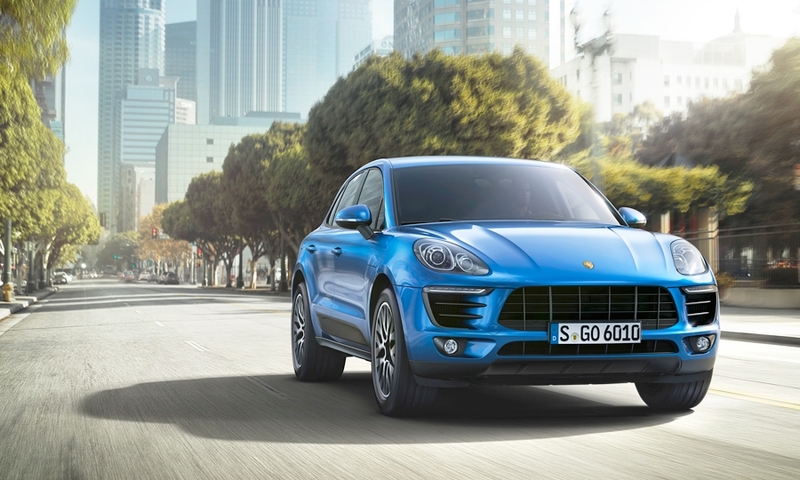 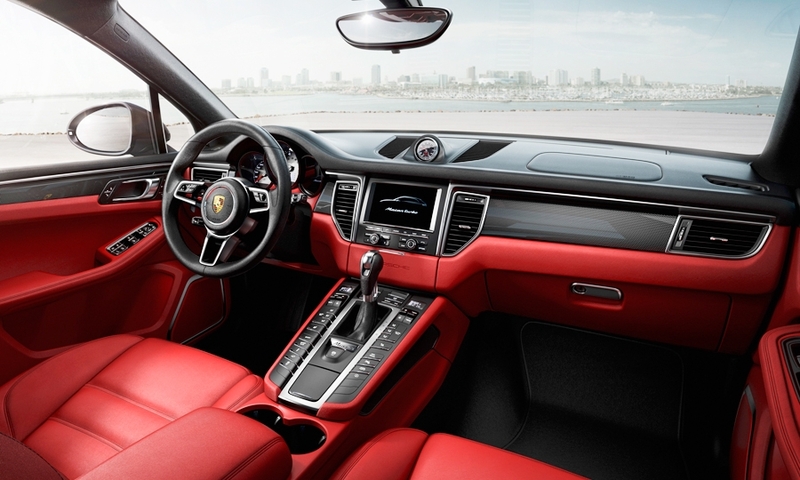 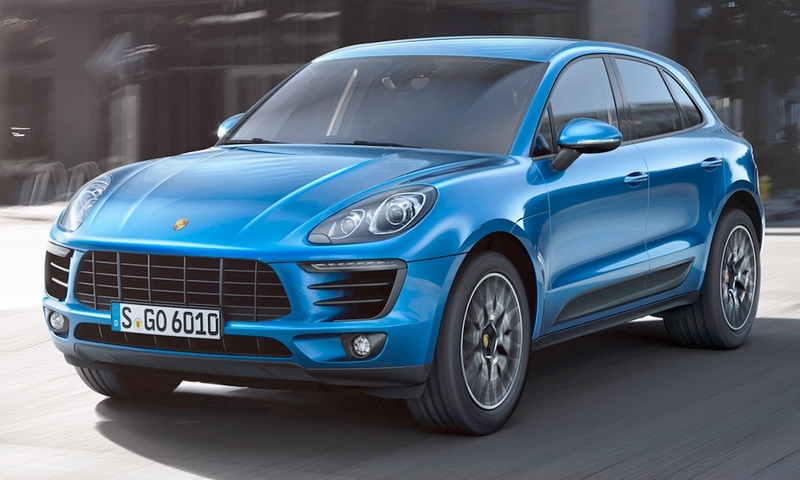 U.S. sales of the Macan are projected to total 10,185 in 2014 and 16,438 in 2015, IHS Automotive estimates. 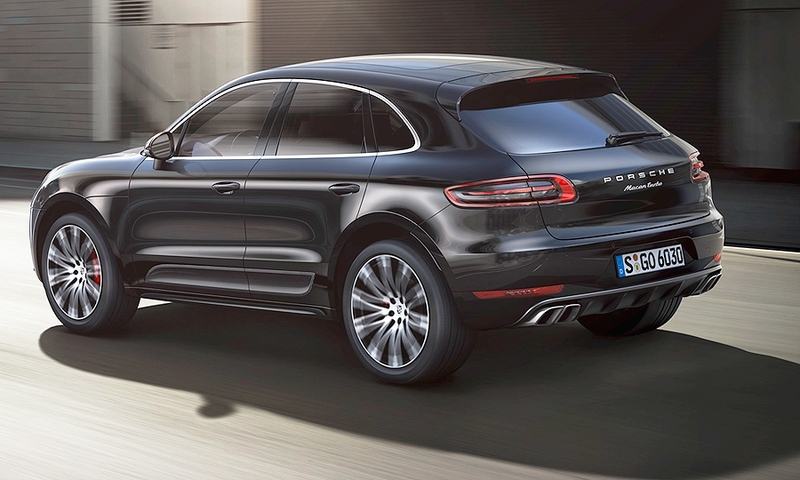 The Macan shares some platform underpinnings with the Audi Q5, including its 110.5-inch wheelbase. 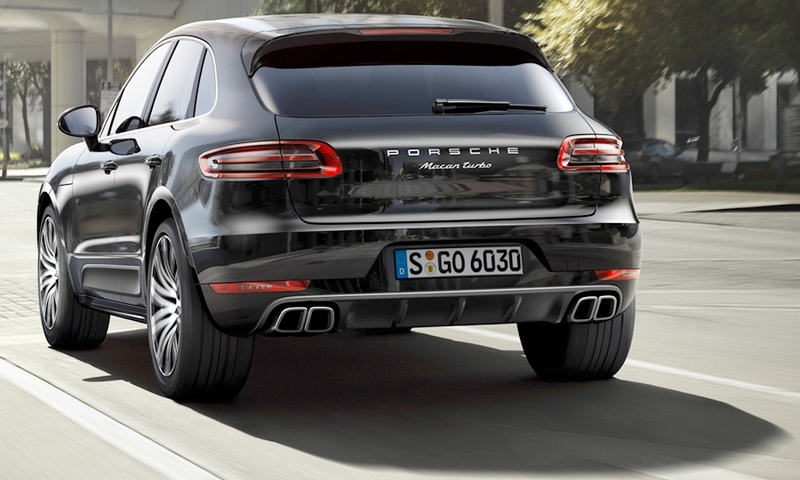 However, the Porsche is longer, wider and lower; and the vehicles have different powertrains and suspensions.